Posted in: Radio Control, RPM. Tagged: RC. 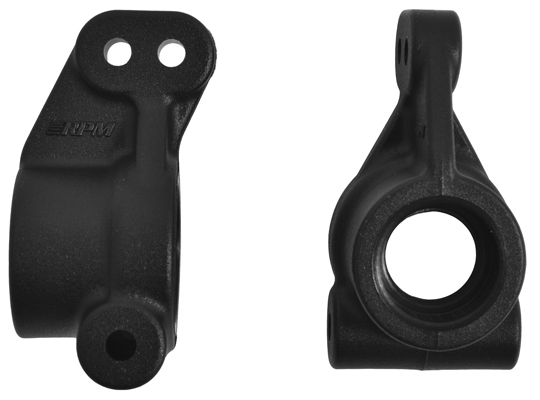 RPM has announced their latest product, the “No Clip” Body Mount System for the Traxxas Slash 2wd & 4wd. The new system completely eliminates the use of body clips, it adds scale realism, the mock radiator fans on the back of the body now double as a body lock. The new system also gives you adjustable body height. The kit comes with everything you need to install. It should be noted that the system doesn’t work with Traxxas on board audio system or the Nitro Slash. 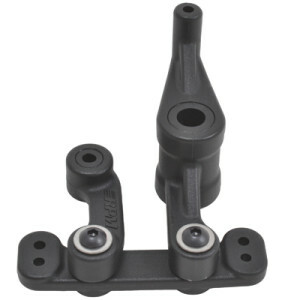 On the heels of last months RPM release of the Oversized Front Spindle Blocks for the ECX Boost, 2wd Torment, 2wd Circuit & 2wd Ruckus. 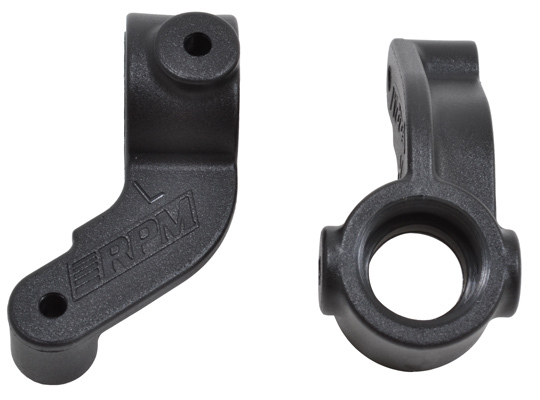 RPM have released Oversized Rear Axle Carriers for the ECX Boost, 2wd Torment, 2wd Circuit & 2wd Ruckus. This is good news for those looking to beef up their rig. RPM part# 73572. 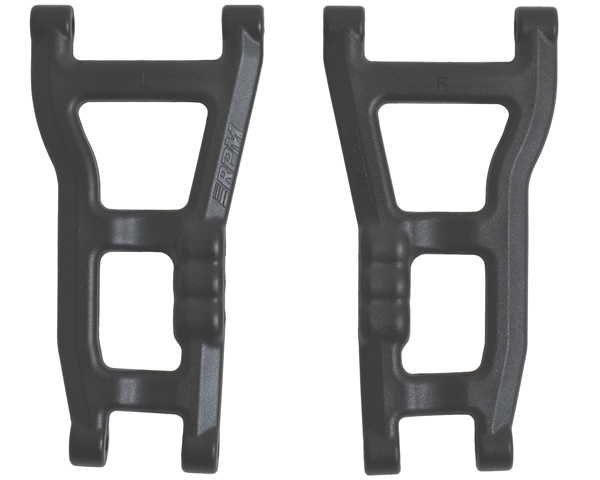 MSRP $10.95 / pair. Look for them in stores Sept 2, 2014.